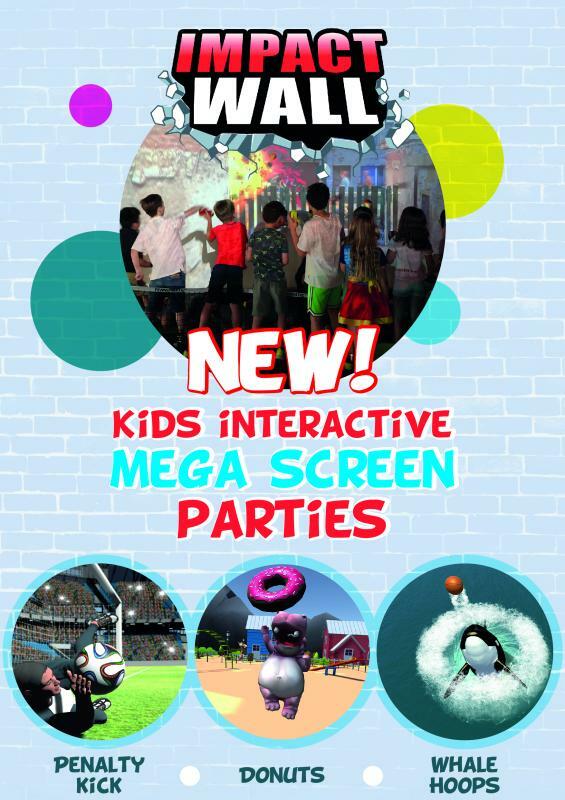 Impact Wall Warrawong (opens April 26, 2019) and is a private party room inside Plaster Party (just across from McDonalds), which suits kids aged 3 - 10. The room has disco lights, is fully air conditioned with an adjacent kitchenette. 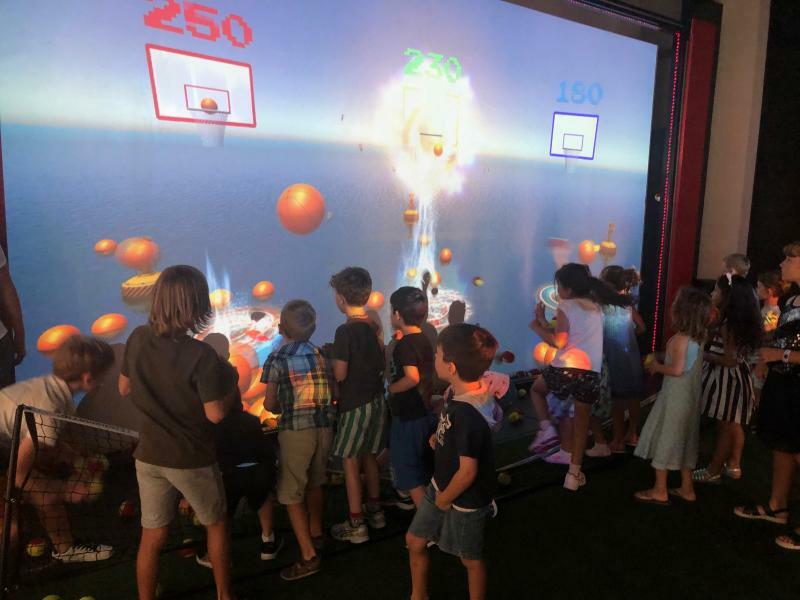 The Impact Wall is an interactive big screen where kids throw soft balls or kick balls into a simulated goal. 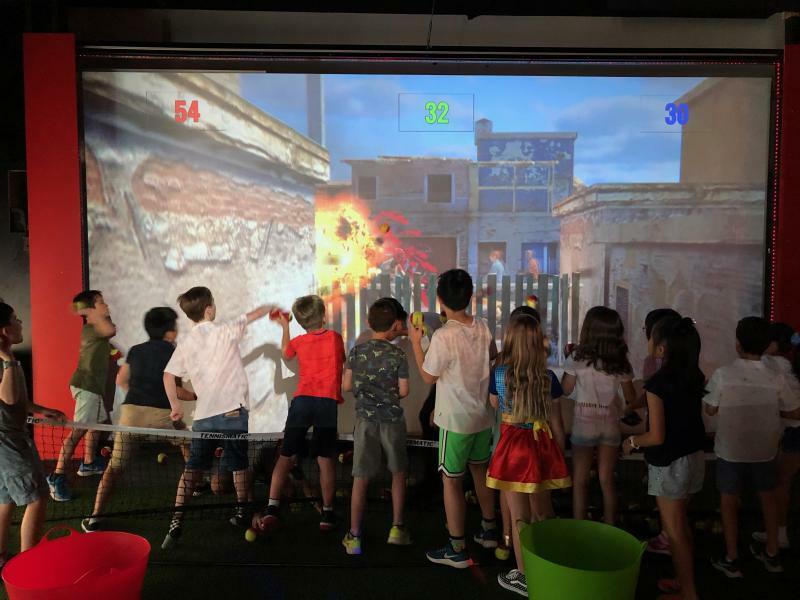 The venue suits boys and girls as the games vary from Unicorn to Sniper. Already established in Moore Park, Sydney, this is third Impact Wall to open in NSW this year.